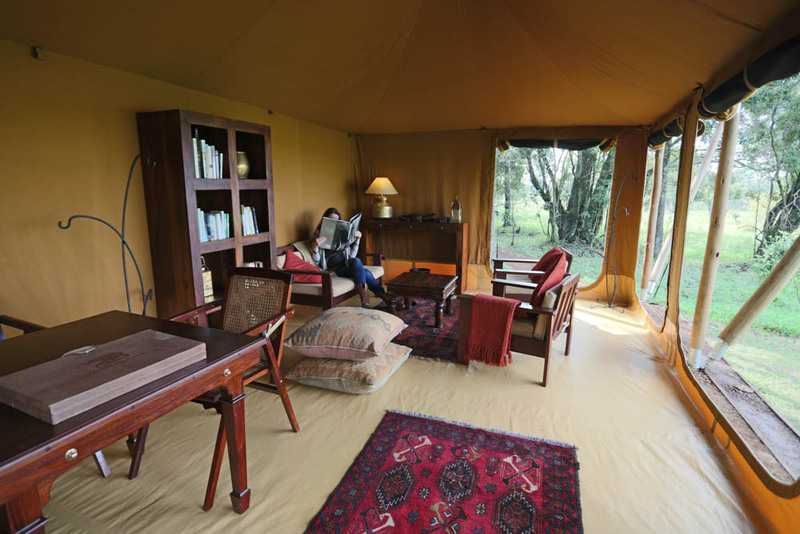 Nestled under a copse of fig and Elephant Pepper Trees in the Mara North Conservancy is Elephant Pepper Camp. 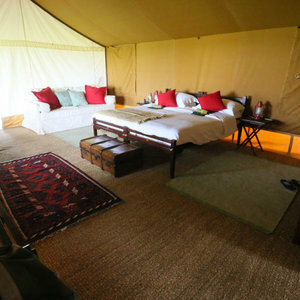 The camp is located on a private conservancy bordering the Masai Mara Reserve ensuring privacy and premium game viewing. 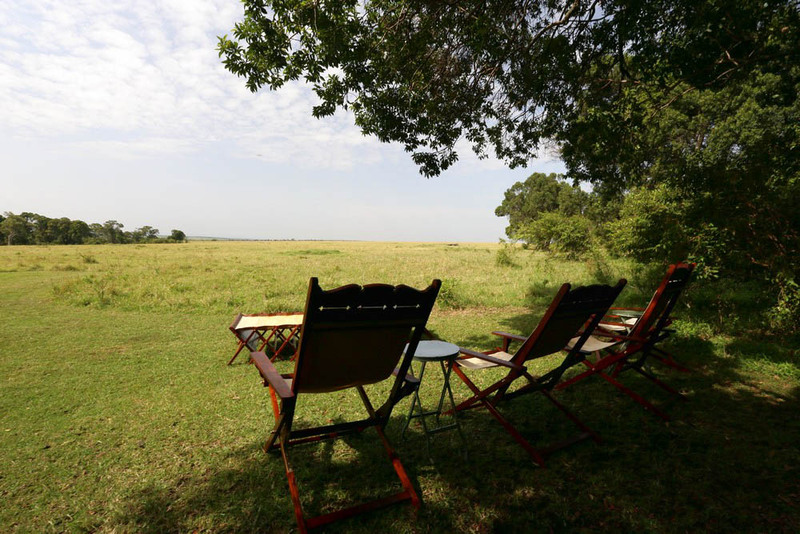 The Masai Mara National Reserve is one of Kenya’s most popular, year-round game viewing destinations for visitors on Safari in the country. 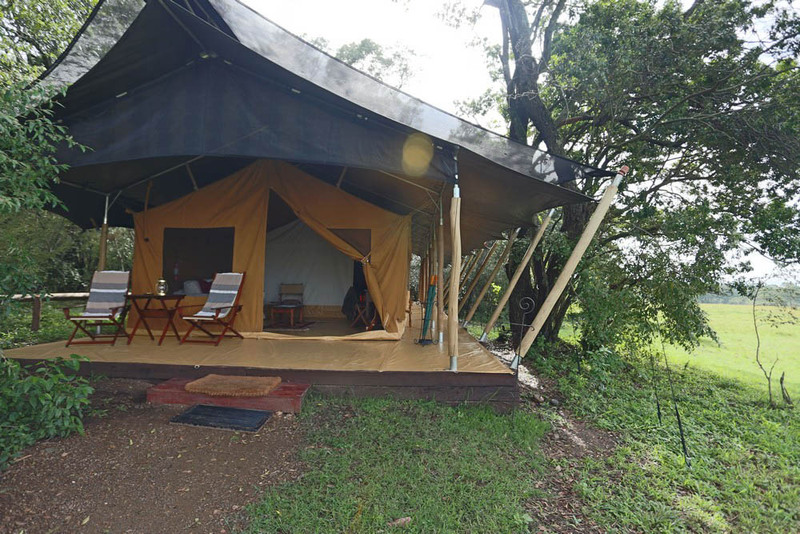 The reserve is home to abundant and diverse wildlife and birdlife with a major attraction being the Mara River and the epic crossings that occur when the Great Migration makes its way across the Masai Mara plains. 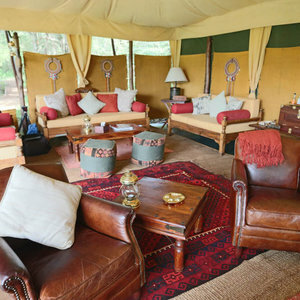 From June to October, millions of wildebeest, zebra and Thompson’s Gazelle make the dangerous crossing of the Mara River (where basks of Nile crocodiles lie in wait) to get to the lush, green grasslands of the Mara in search of fresh grazing. 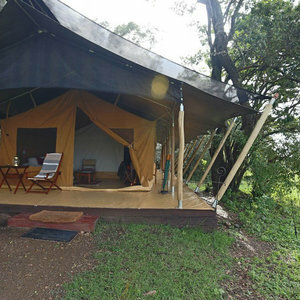 The Mara North Conservancy is found neighboring the Masai Mara Reserve and is a great destination for travelers looking for great wildlife sightings combined with a private safari experience. 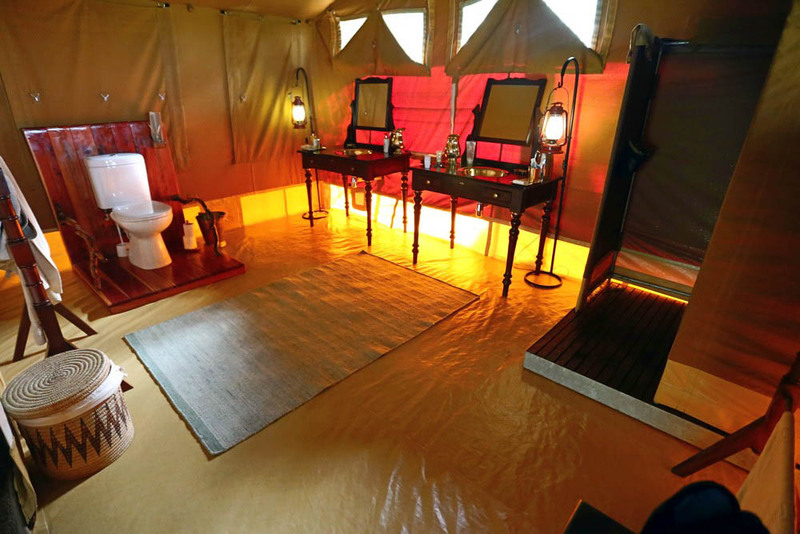 Elephant Pepper Camp is made up of 8 luxury safari tents which are spaced out to enhance privacy and the feeling of being surrounded by nature. 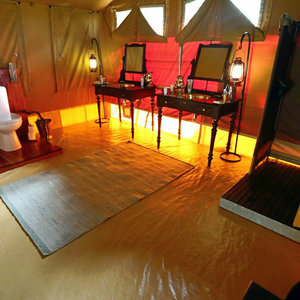 The tents are fitted with dark wood furnishings and brass fittings reminiscent of old school safaris. 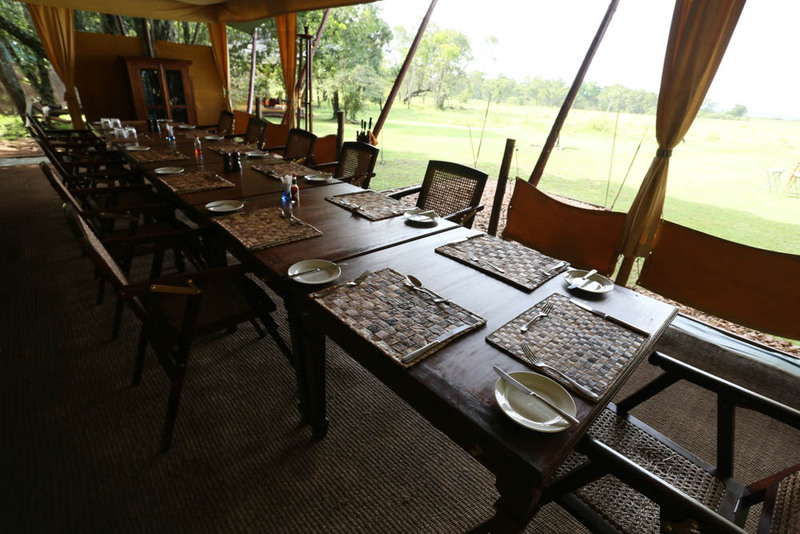 In the main areas, guests will enjoy communal dining and north Italian inspired cuisine. 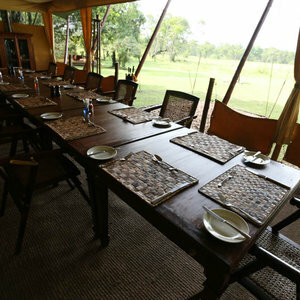 For guests looking for something more secluded, romantic private dinners can be organized. 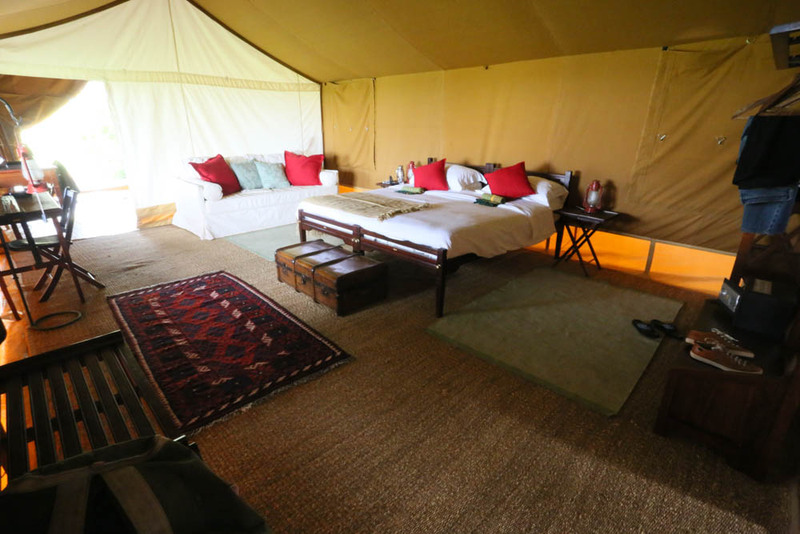 Guests can also look forward to game drives, guided walks and local village visits. 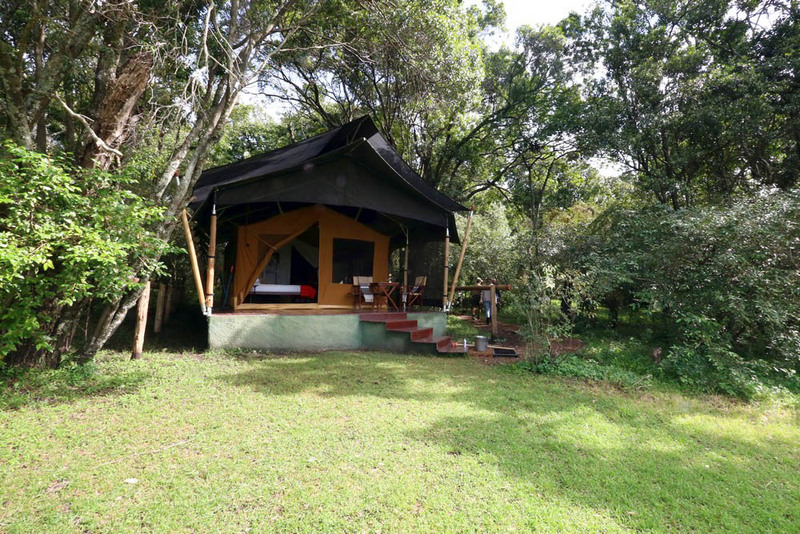 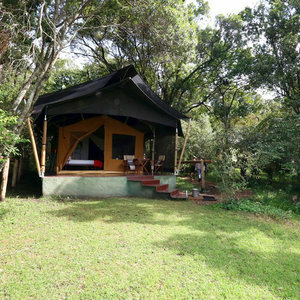 “Situated in the Mara North Conservancy, this intimate camp only has 8 tents, each with large en suite bathrooms (complete with traditional safari shower and flush toilet), private veranda and hammock. 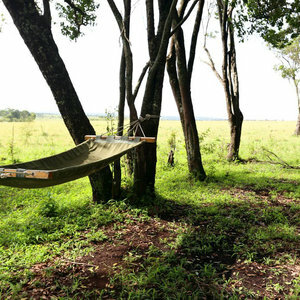 Swaying in the hammock and observing the surrounding views and nearby wildlife is a great way to relax after a day full of safari activities. 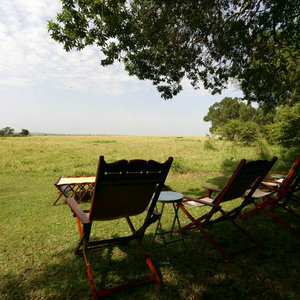 The camp has stunning views overlooking the great plains. 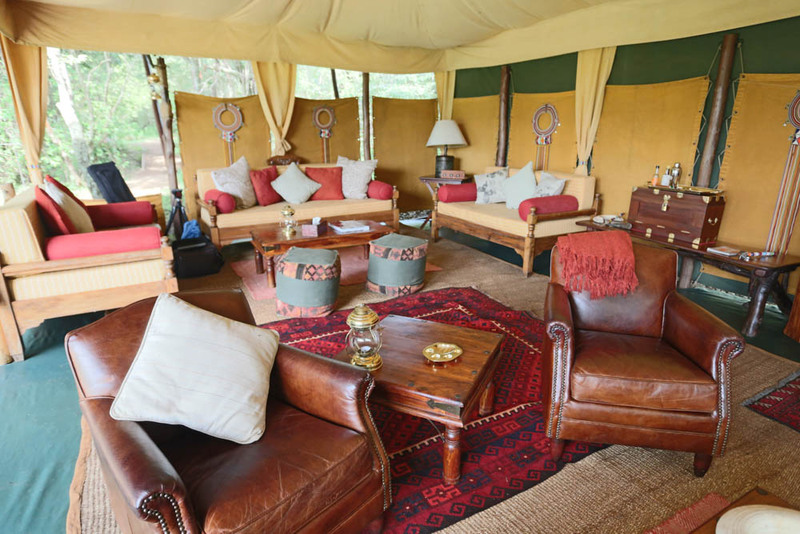 Guests can enjoy day & night game drives as well as cultural tours. 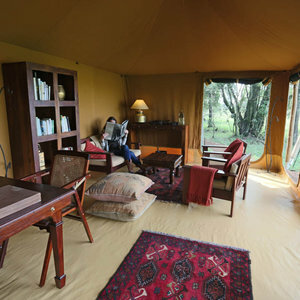 The guides are incredibly knowledgeable of their surroundings. 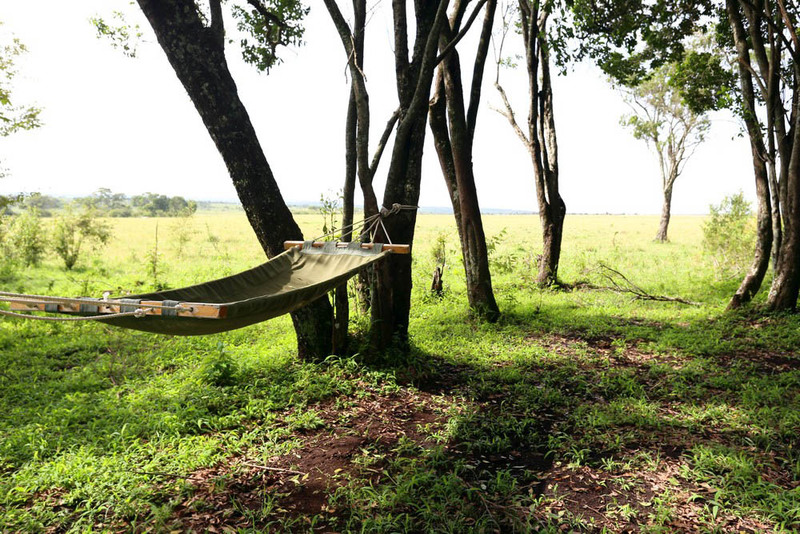 The al fresco bush breakfasts, picnics and sundowners are an excitingly different and memorable way to enjoy a meal.